As a fan of Kristan Higgins, it was an honor and a pure joy to interview her. I reviewed her latest book yesterday and I was given the opportunity to send her some more questions and here are her answers . . . 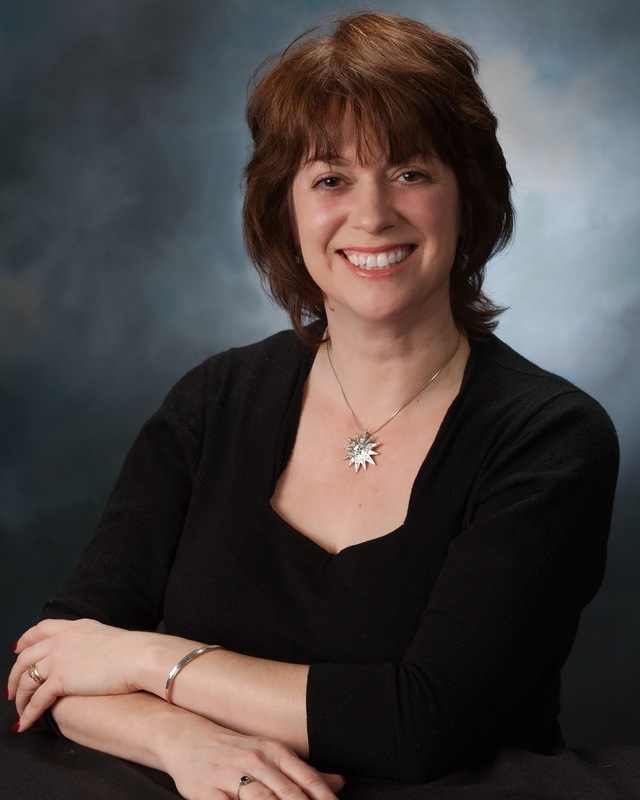 Check out our first interview here - Kristan Higgins Interview Part One. 1. I always start my interviews with the question what are you rambling about? Is there anything new that you are rambling about? All I do is ramble! Lately, I've been talking a lot about how nice teenagers can be. I love teenagers, which is lucky, since I own a couple. Sometimes I'm surprised at how generous and kind they can be . . . for example, there's a special needs kid on my son's cross country team, and he's usually the last kid in. The best runner on the team finishes, then goes back and finds that other boy and runs with him, encouraging him the whole way, and when they finish, man. You should hear the cheering. 2. Your books usually take place in the Northeast, have you ever wanted to transplant to another place and set your characters in a different setting? I'm a Yankee, so that's the mindset I know and love. But yes, I'd love to set a book in a completely unfamiliar place! 3. Do your characters names have any significance? Absolutely. Naming characters is something I spend a lot of time thinking about, and they all mean something. 4. Have you based any characters on family members or people in your life? Do they know about it? I did base a couple of characters on some relatives, all of whom have passed away. I hope they know about it! It was an homage - The Black Widow in The Next Best Thing are based on my great aunties. 5. Your writing atmosphere: Do you have a favorite place to write? A favorite time of day? I have a lovely little office apartment over my neighbor's garage, and I like to write while my kids are in school. Can't seem to write at night, though. I'm working on revising a book that will come out in May. After that, I'm taking on a three-book series based around a family-run vineyard in the Finger Lakes region of New York. Thank you again to Kristan Higgins for visiting Kritters Ramblings and answering some questions.